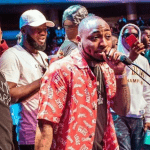 Davido slap Kizz Daniels manager at his just-concluded concert in Lagos. The crowd from every place in the country came to witness the show. It was at the backstage that he allegedly slapped the manager. David Adeleke denied the claim and took to his twitter saying that people want to spoil his name. Kizz Daniels pulled off the show last minutes spotting OBO’s action to be the cause. He also called out to the manager to speak the truth on what transpired backstage. but so far Tumi Lawrence has had little to nothing to say. 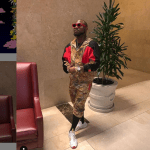 On Twitter, one of Kizz Daniels fans asked Davido to apologize to the manager and also to Kizz. His reply came out as ” okay I apologize for doing nothing “. The fans later replied to Davido’s Tweet saying ” you too dey vex ogbeni “. What the fans said to translate to ‘ you get angry too easily Davido’. 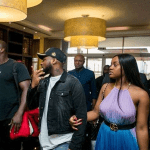 The Assurance and Chioma lover may have denied the allegation but many think davido is capable of slapping Kizz Daniels Manager. Fame has a way of toiling with a man’s brain and OBO may well be no exception to the rules. 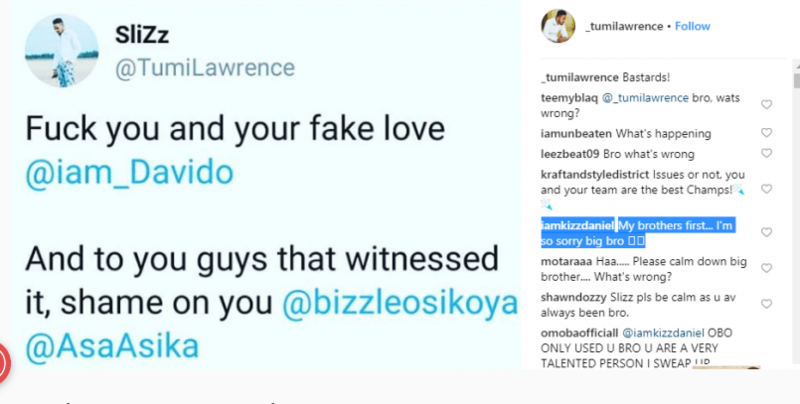 Lawrence Tumi took to his Twitter handle and tweeted f**k you and your fake love Davido. He also called out to those present and said ” shame on you ” all you that witness how it went down. 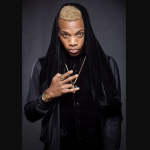 The report reaches Shoutmeceleb that Kizz Daniels left the show without performing with Davido. 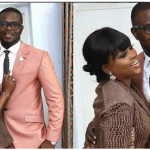 The two had done a hit song together before December. 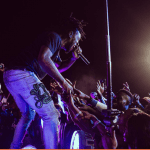 The song titled ‘One Ticket’ resonates with Naija people. Kizz Daniels and Davido fans welcome the song . on Youtube, the song garnered over 7.6 million views in just a matter after its release. 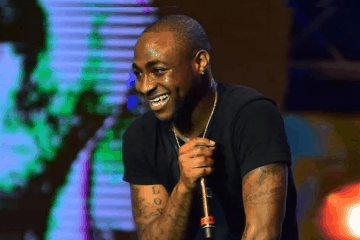 Davido denied the allegation level against him, and no one knows how true Lawrence claim is. but we here at shoutmecleb will stay on top of this to bring you every update that follows. 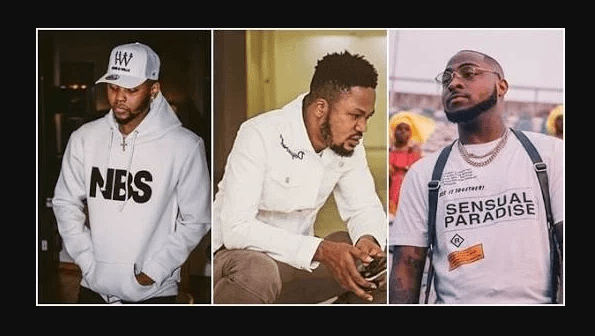 Do you think Davido slap Kizz Daniels manager? use the comment box to leave your opinion.